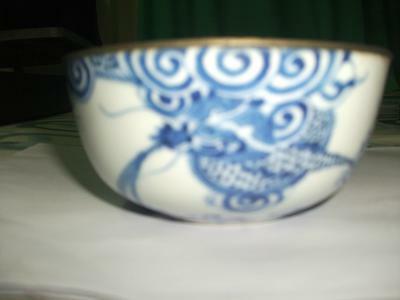 The pictures are unclear and too small. 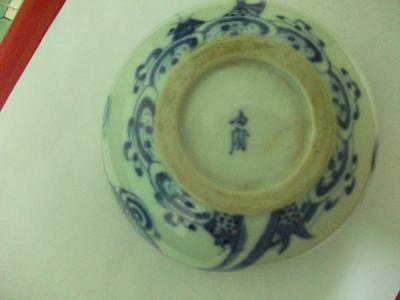 But from these images it appears that the right one has a design conforming to "Bleu de Hue" porcelain, exported to Vietnam, presumably from the 19th century. 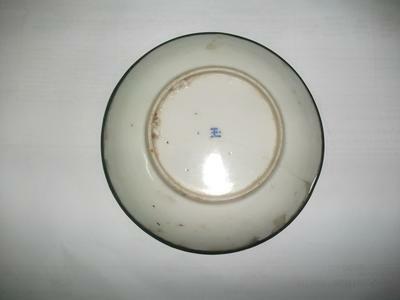 The left one is a late Qing dynasty plate. 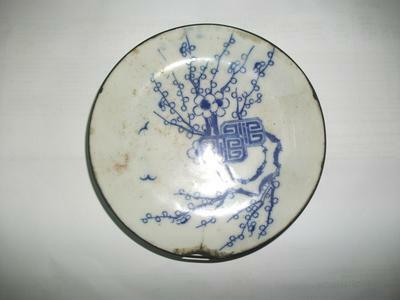 Could also have been exported but this design was also used in China's domestic porcelain.